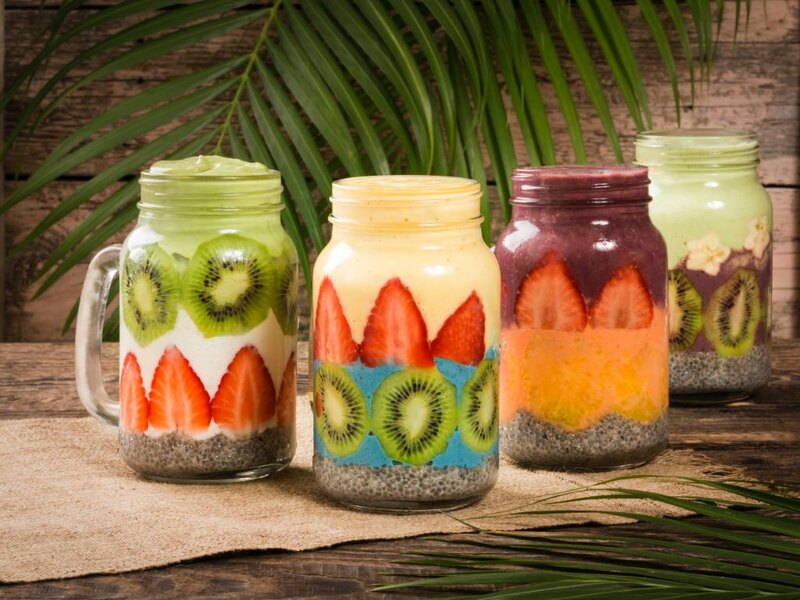 Being healthy is anything but boring with AcaiXpress around. 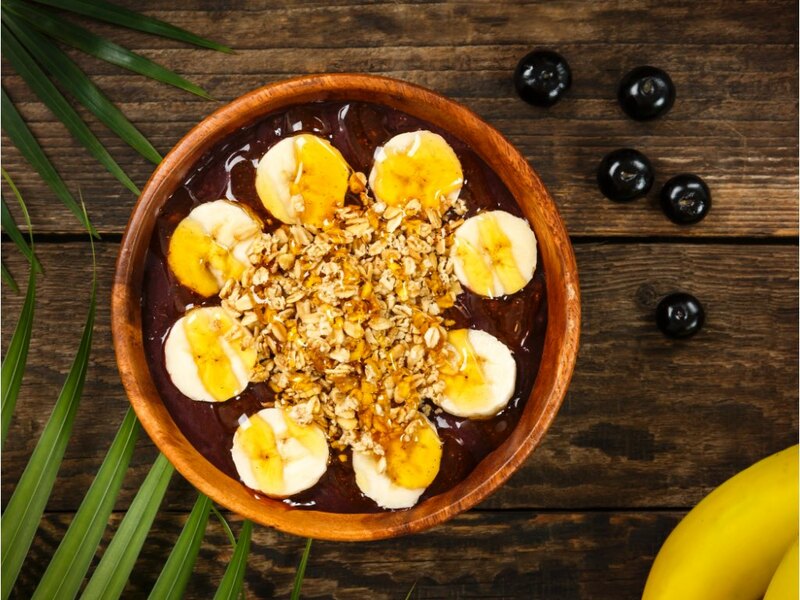 The first to bring Acai berry to UAE and the only one to offer the pure Acai without any mixture in a unique texture, AcaiXpress Café Dubai caters to those who prefer a healthy lifestyle. Vegetarians, vegans and gluten intolerants are catered for, since they offer delicious gluten-free crepe options, also there’s plenty acai berry goodies on offer. They also serve fresh fruits and veggie juices, natural flavored gelato, whey protein drinks and a much healthy goodness.